When we discuss type 2 diabetes, we’re often very focused on diet changes. After all, certain bad ingredients in our diets is generally the cause of type 2 diabetes. However, exercise is important and can make a huge impact in your journey to curing type 2 diabetes. A new study published in the journal Diabetologia revealed that a combination of two types of exercises was the very best way to reverse type 2 diabetes. 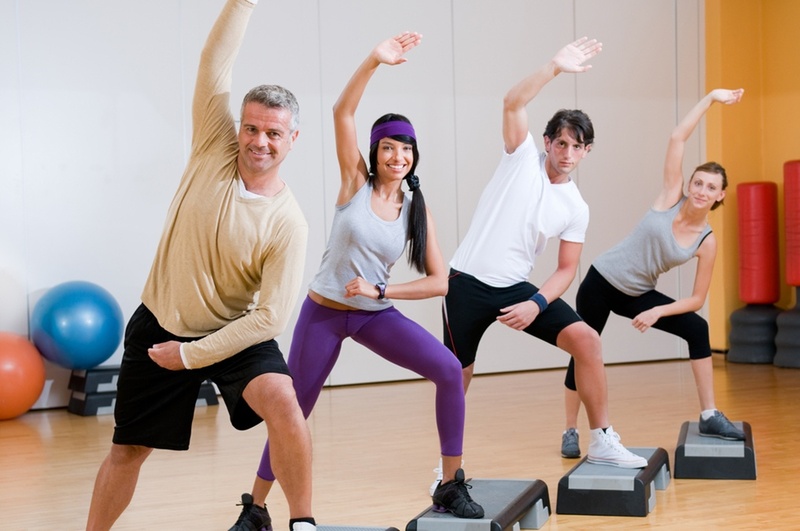 The researchers from University of Vienna, Austria, pooled data from 14 other studies, including the data of 915 people who suffered from type 2 diabetes, and compared the different types of exercises used. They found that both aerobic exercises (swimming, running, jumping, etc.) and weight resistance exercises (lifting weights, gym machines) were individually very good for type 2 diabetes. But the best results came from combining these two types of exercises. If you work out four times a week, then you should go running or swimming twice and hit the gym twice. This combination was most effective in lowering blood sugar levels, overall inflammation, producing healthy cholesterol levels, and could lead to a general improvement in body weight. What I take from this study is also that it is often the case that a combination of self-improvement strategies is crucial in treatment. There is no magical pill, ingredient or type of exercise that cures everything.